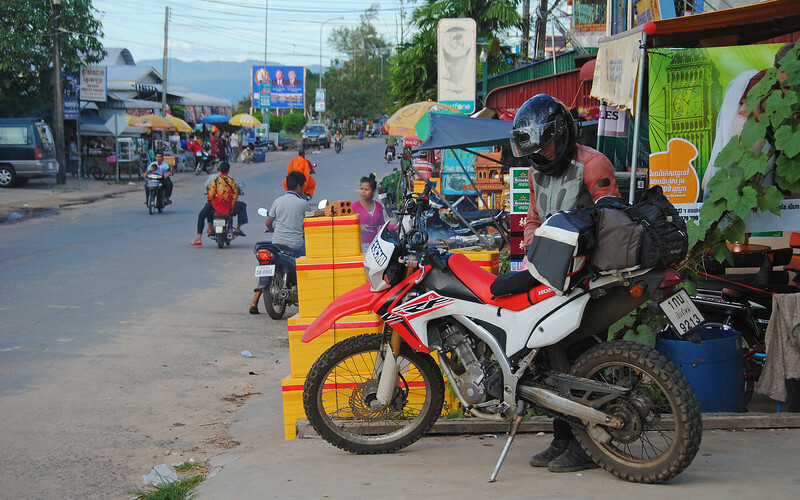 It was a pretty long day of riding out of Phnom Penh yesterday so we fell asleep very early. Which means I'm up early enough to see a sunrise. A rare moment for me! We are staying in a beautiful colonial-style villa just outside of Kampot. 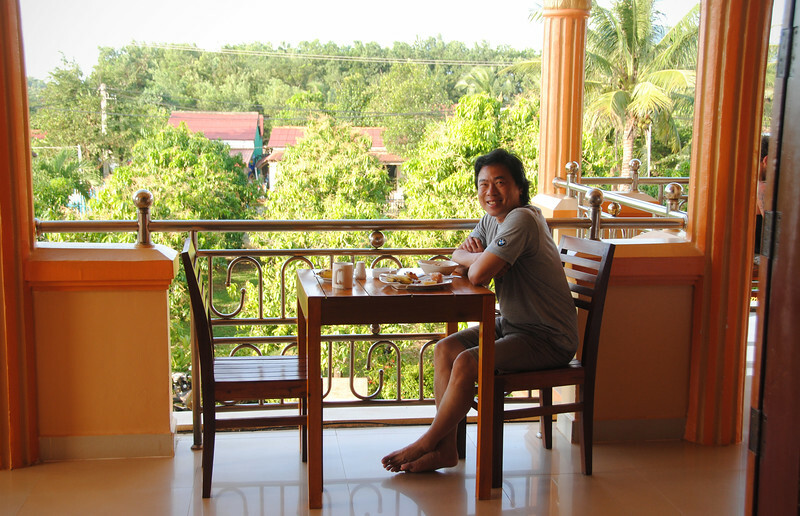 It's got lovely balconies with a nice view of the Kampot River below. We head west. 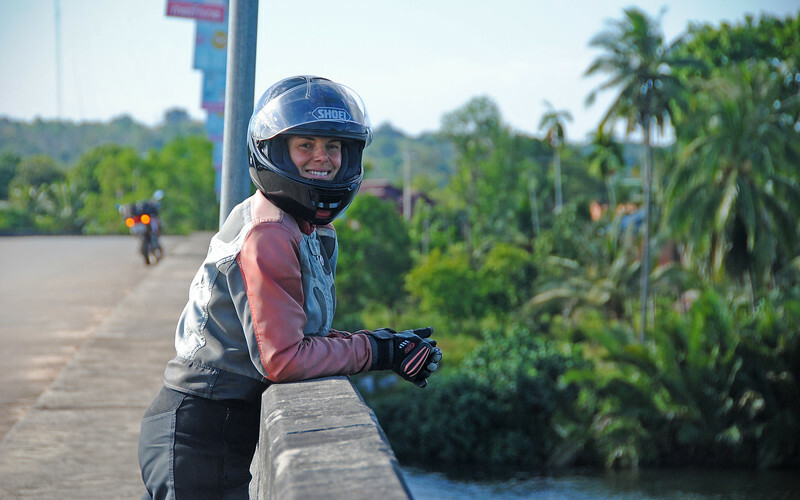 Just a few minutes out of town is a place where we've been told to visit, especially because we were on motorcycles. 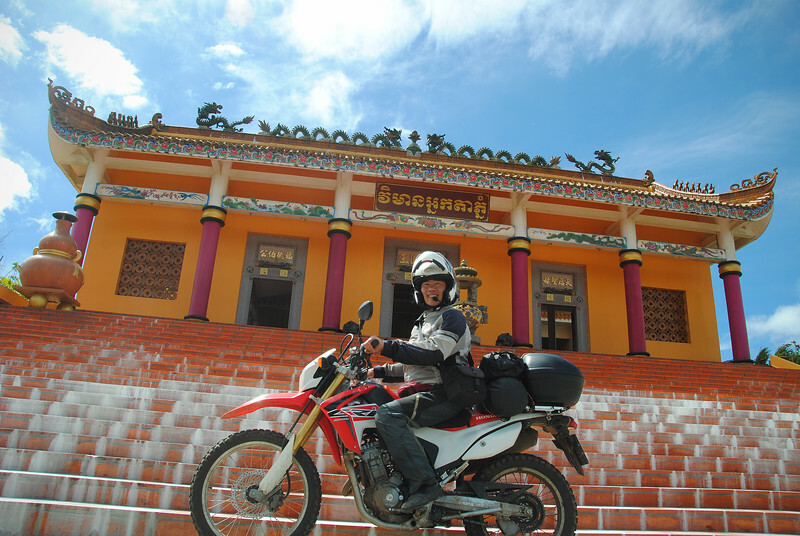 At the foot of Bokor Mountain, we know we're in the right place because we see a squad of sportbikes readying to make a run up to the summit. 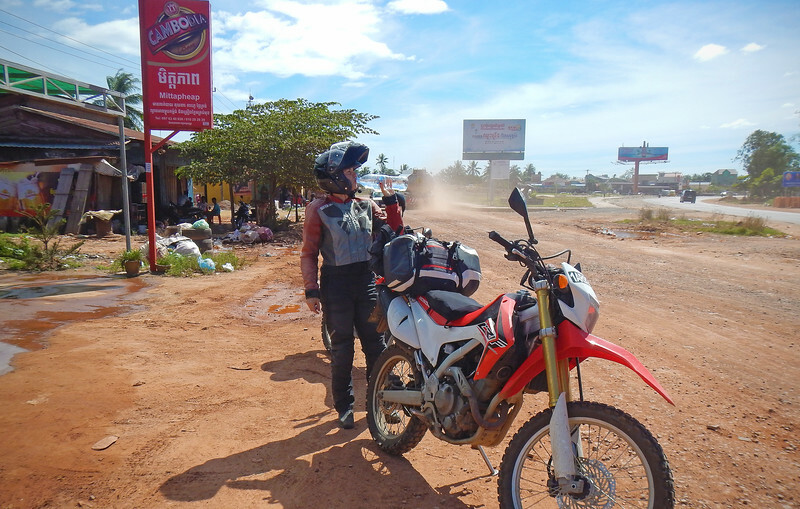 This is the best piece of tarmac we've ridden in Cambodia, twisting and winding up over 1000m in vertical elevation. This new road is courtesy of the Chinese, who are making a significant investment in Cambodia. 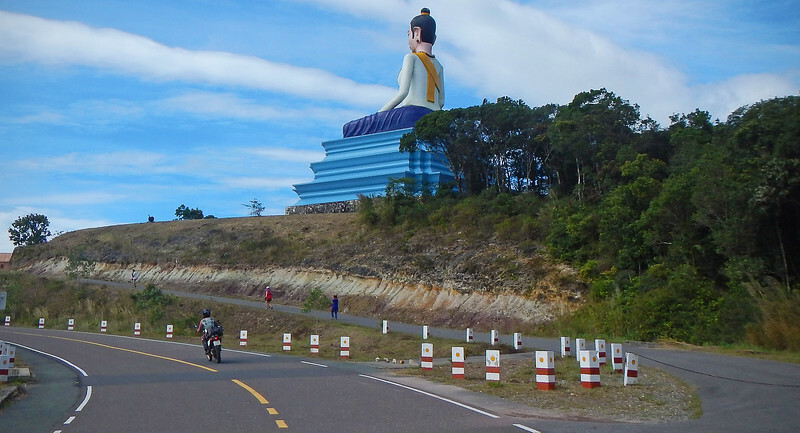 Here's a short video of part of the Bokor Mountain run. Count how many assholes try to run Neda off the road..
On the way up, we see a huge statue sitting cross-legged looking down over the mountainside. We must investigate! 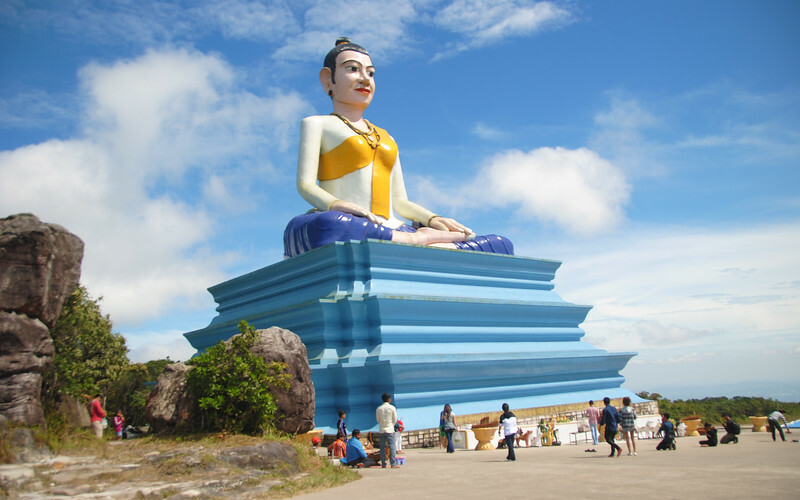 This 29 meter high statue is Lok Yeay Mao, protector spirit of travelers. I like her already! 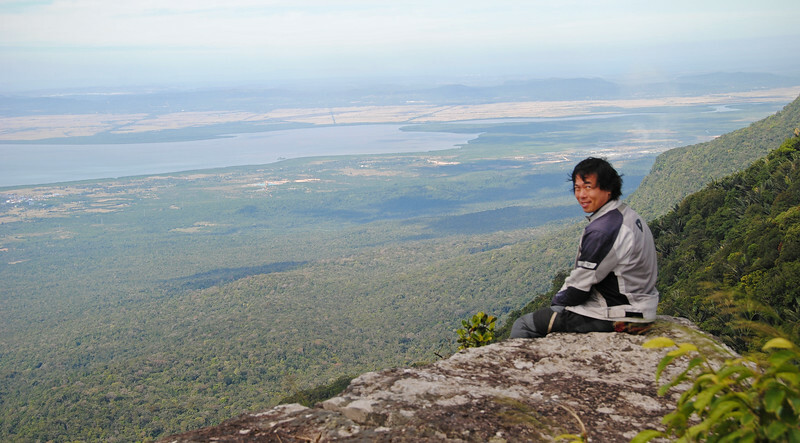 Near the summit, we stop to admire the scenery below. 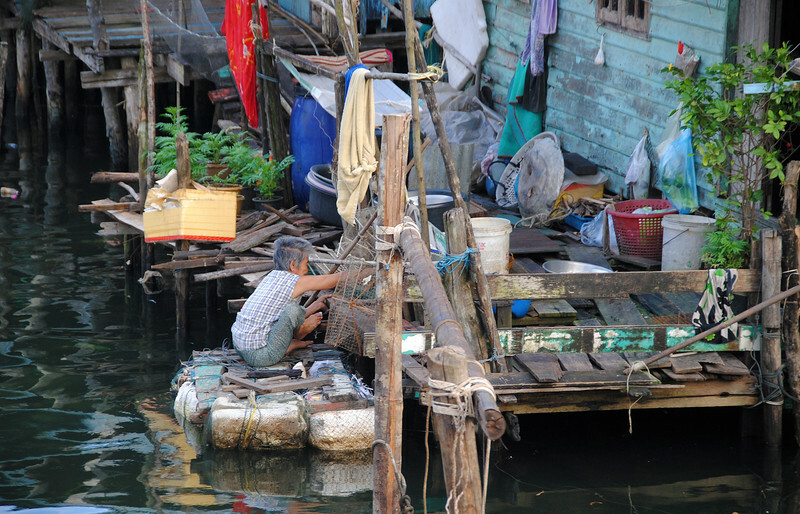 Looking down into the Gulf of Thailand. It's windy and COLD up here!!! 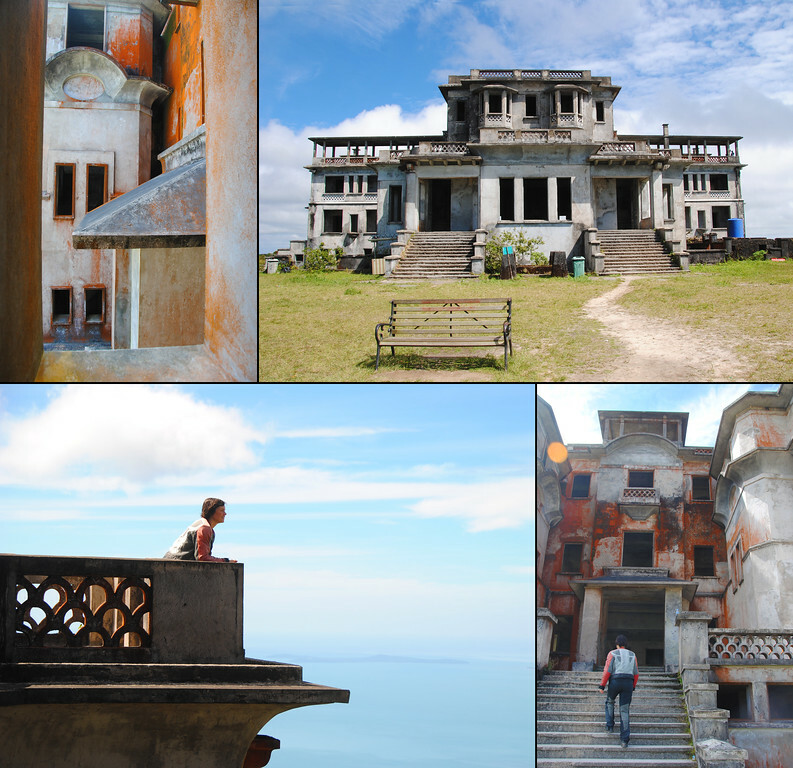 Bokor Hill Station was originally built by French colonists to escape the heat of Phnom Penh. I'm glad they did, because we are suffering from severe heat exhaustion every afternoon! 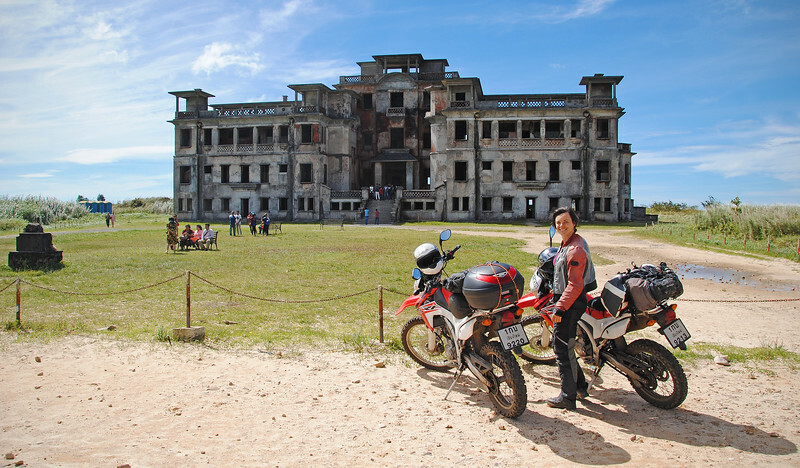 Bokor Palace Hotel, a magnificent building built by the French in 1925, long since abandoned. The ruins are just as fascinating! It's a popular place for tourists to visit, walking around inside the empty structure of the old palace. There are other abandoned colonial ruins up here as well, some near the palace, others a bit further away. Very creepy and eerie inside! The French abandoned their hill resort in the First Indochina War in the late 1940s. 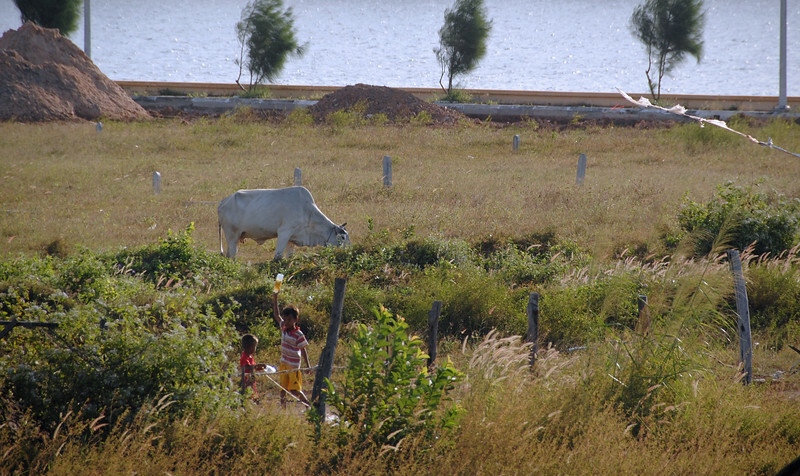 They came back after the war was over to open a new casino in 1962, but had to abandon Bokor once again in the 70s when the Khmer Rouge took over Cambodia. It was completely empty. There were more people visiting the colonial ruins than at this casino! How many billions of yuan wasted on the building and the road? Well, not completely wasted, it was a fun ride up! Thank you, China! This small temple nearby looks brand new as well. I think it's Chinese too, because of the writing on the tops of the doorway. 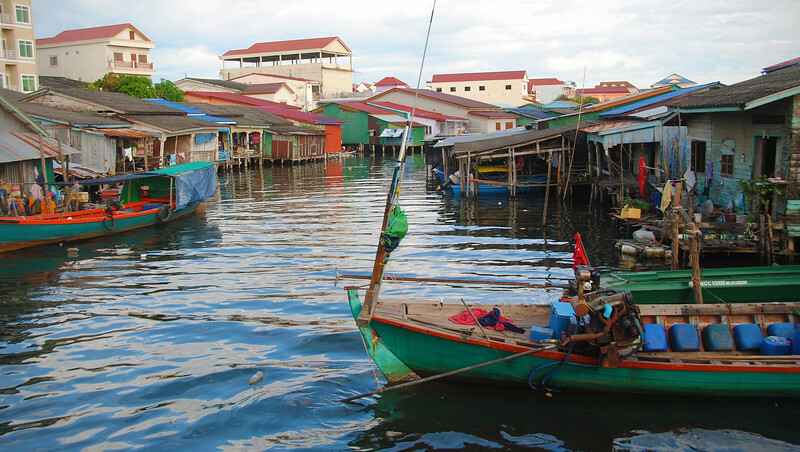 The next logical place to go to would be the beach resort town of Sihanoukville. 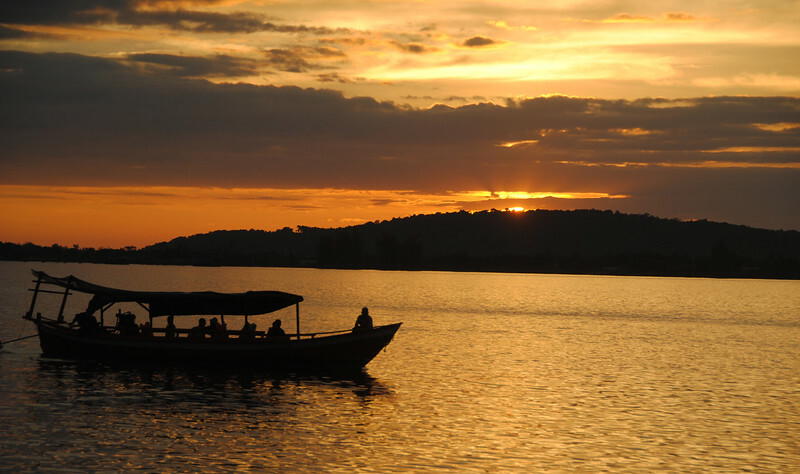 But we've heard it's a lot like Phuket and the Full Moon Party islands of Thailand. Lots of farangs and bars and nightclubs. Not our scene. 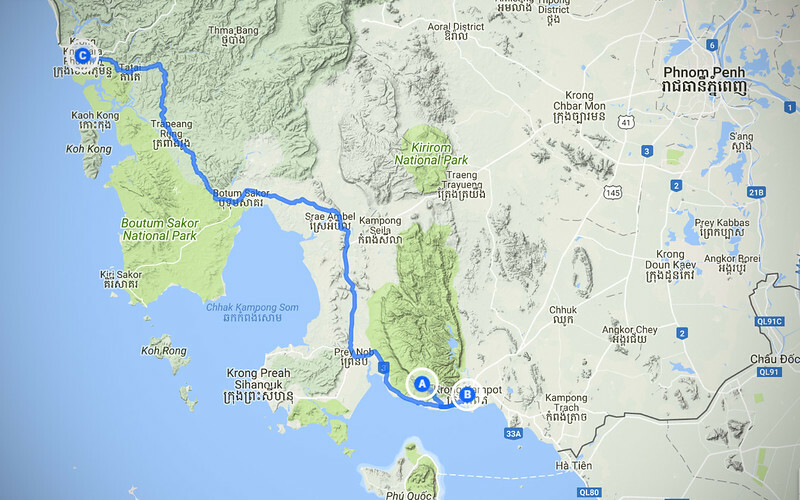 So we're bypassing it and heading further north up the coast for more a more authentic Cambodian experience. 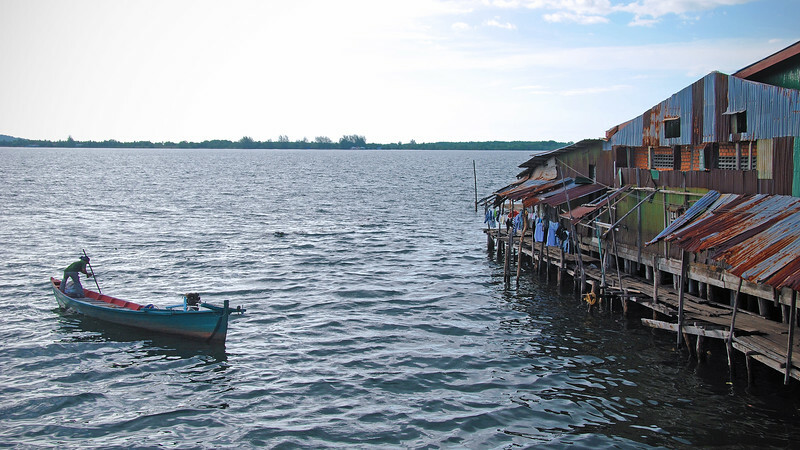 Speaking of farangs, I found out that they call us "Barangs" in Cambodia, because the Khmer language does not have any "F"s and they can't pronounce "Farangs". This is ironic because the Thais can't pronounce "R"s so they end up pronouncing it "Falangs". 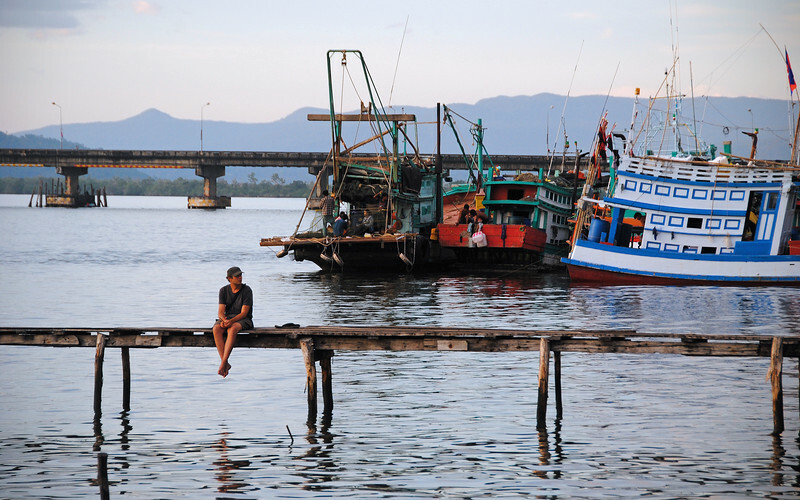 Koh Kong, or as the Khmer call it, Krong Khemarak Phoumin, is the capital of the most south-west province in Cambodia. 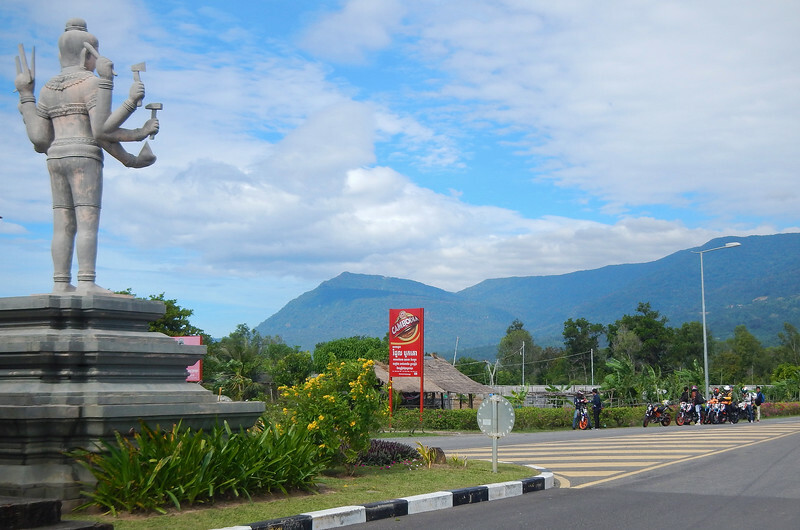 We are literally minutes away from the Thai border. 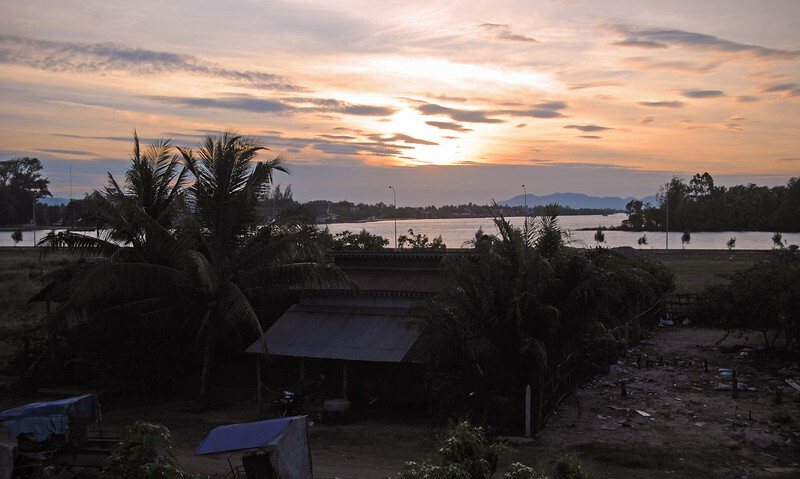 It's a frontier town, known as the Wild West of Cambodia and it used to be a hub for smuggling, gambling and prostitution because of its isolation, with access only by boat or air. 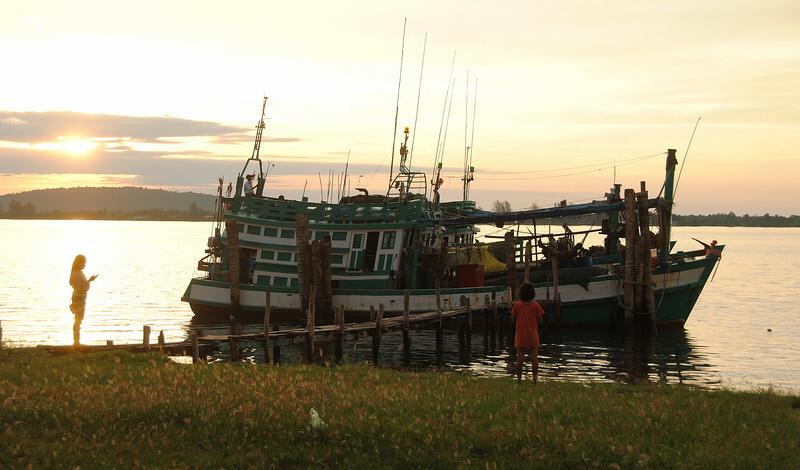 Remnants of the defeated Khmer Rouge retreated to Koh Kong and were active in the region as late as 1998! 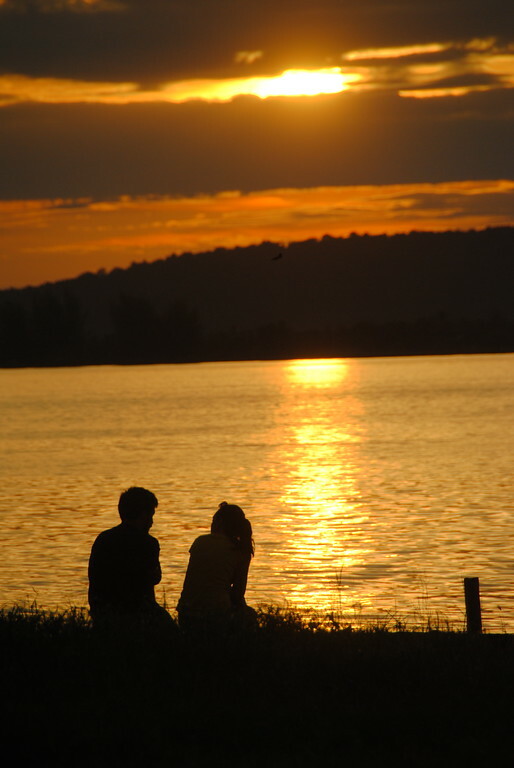 She lives in Phnom Penh with her boyfriend, and was in Koh Kong for a vacation. 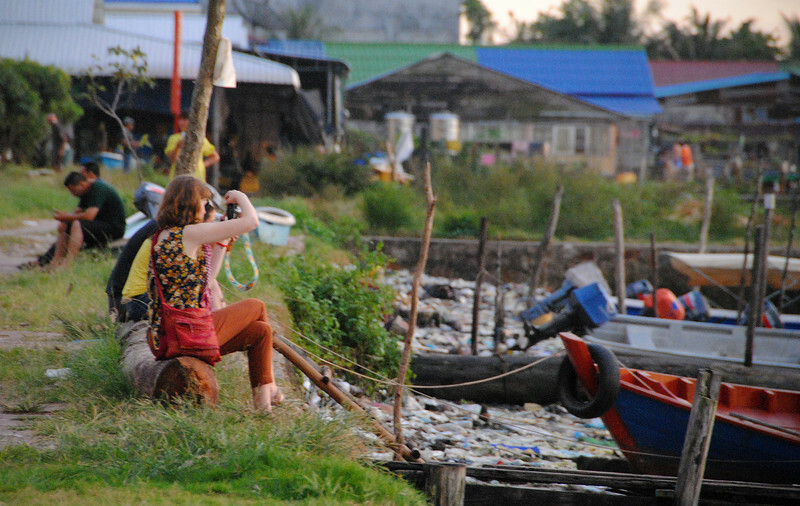 They were only in their 20s, and left the UK to find jobs in Cambodia and travel around SE Asia. Very adventurous for their age! Sometimes I wonder what our trip would look like if we had done it 20 years ago instead of now. It seems that most of the people we meet on the road are either 20 years younger than us (gap year travelers) or 20 years older (retirees). Very few people leave mid-career to do a trip like this. 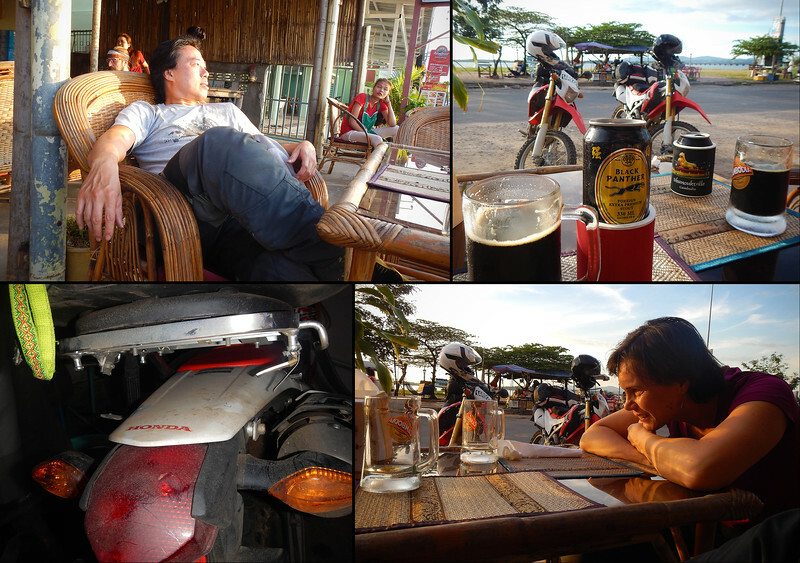 Relaxing in a bar by the river with a cold Black Panther beer, our new favorite beer in Cambodia! So we found a new favorite beer, it's a dark stout which is rare to find in SE Asia. 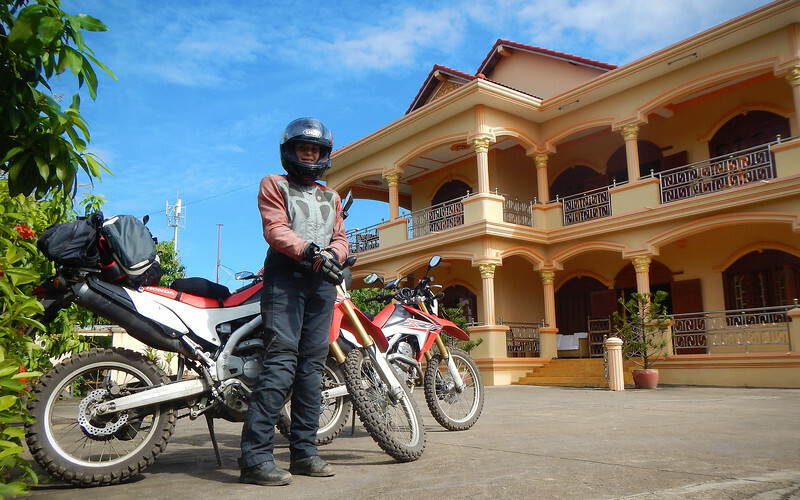 The owner of the bar, a Cambodian guy of Vietnamese descent, is also an avid motorcyclist and we have a great chat about bikes roads in the area. We're watching the sun go down and I happen to notice one of the mounting braces holding up my top case had broke. Yes, the same one Malaysian Cigarette Smoking Man fixed last season! Dammit! Not again. The roads we are going to do tomorrow won't tolerate a broken mount. My topcase will fall off for sure. This needs to be fixed before we leave, and we have no idea where to go to fix it. The owner of the bar came out again while I was inspecting the back of my motorcycle. He took one glance at the broken mount and told me, "No problem. I know someone who can fix it. Come back tomorrow morning." What a stroke of luck!! !